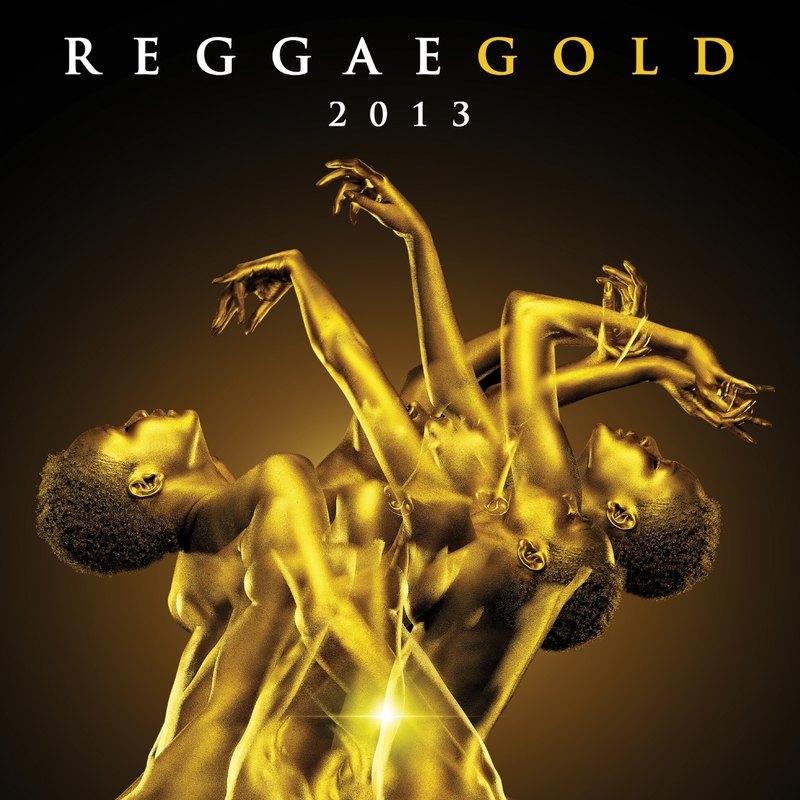 It’s time to go for the gold, with Reggae Gold 2013! Reggae Gold is the ultimate reggae music compilation with the big hits and crucial crossover tracks from the past 12 months. Reggae Gold also features a bonus disc of 11 classic reggae hits from the past. Reggae Gold is the cornerstone of Reggae music in the US mainstream and urban market for the reggae genre for 18 years and counting. Summertime means reggae music and Reggae Gold is leading the pack with today’s hottest artists. Reggae Gold 2013 features the talents of Beres Hammond & Shaggy, Gyptian, Konshens, Major Lazer featuring Johnny Osbourne and Snoop Lion featuring Mavado & Popcaan among others.